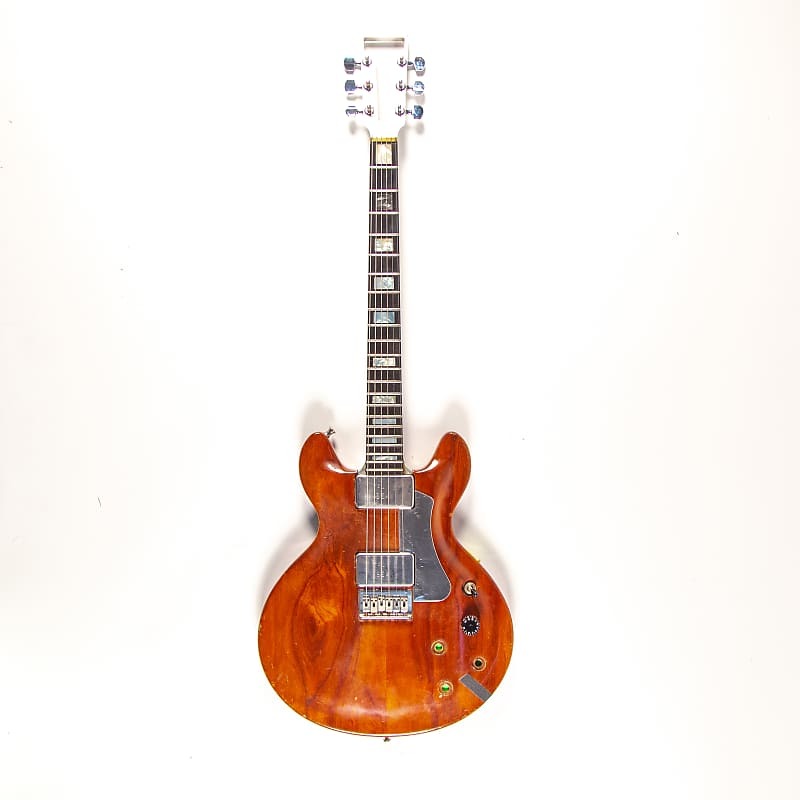 This Travis Bean Artists Koa is part of the private collection of Sonic Youth. Clifford Travis Bean (21 August 1947 – 10 July 2011, aged 63) was an American and machinist from . 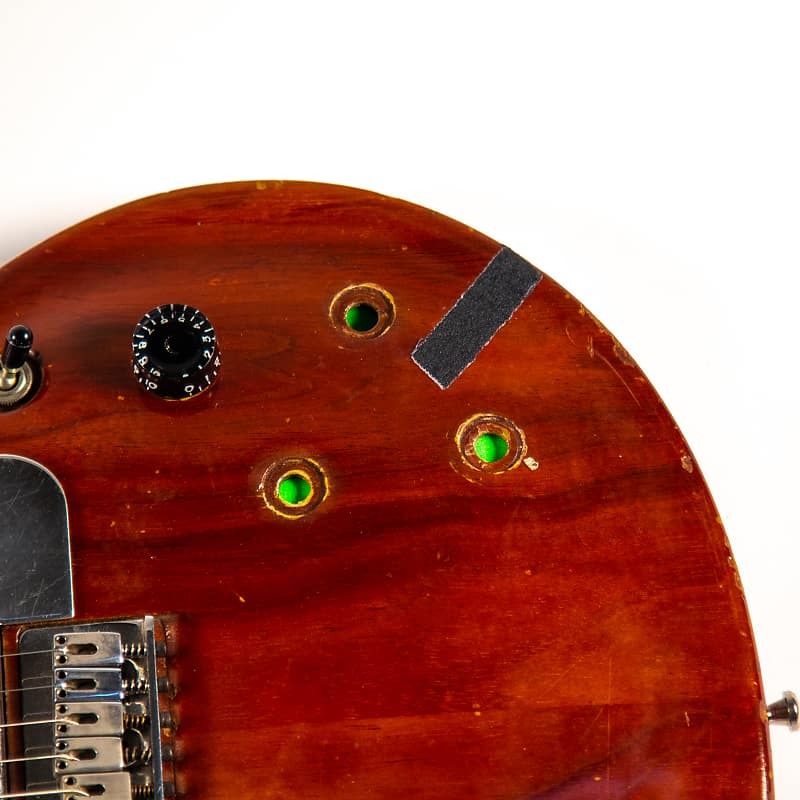 In 1974, he partnered with Marc McElwee and Gary Kramer to start Travis Bean Guitars, which made high-end electric guitars and basses featuring machined aluminum necks. 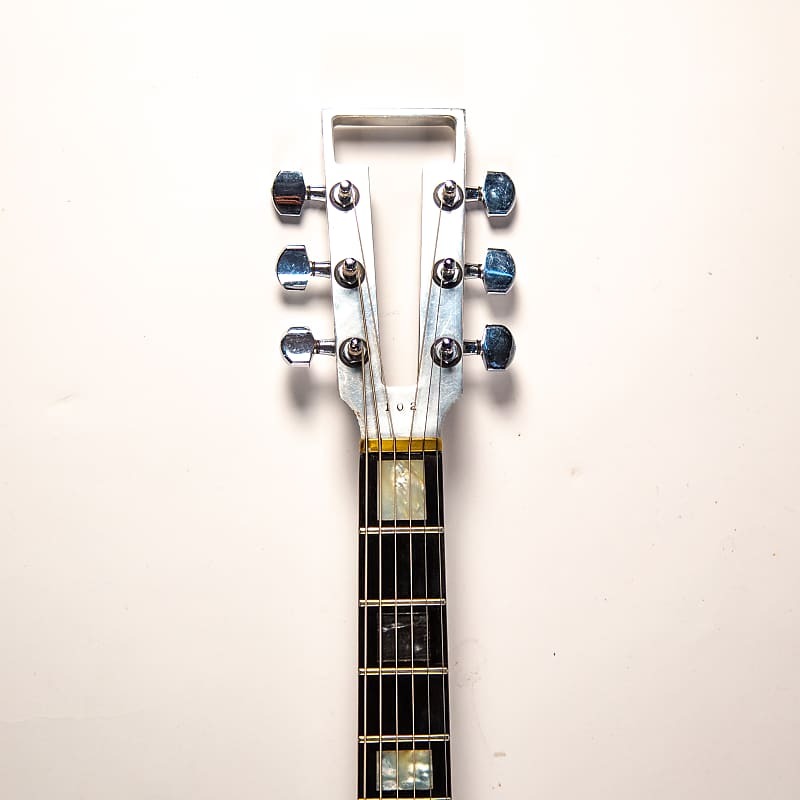 This was an unusual design, departing from more traditional wood necked instruments. 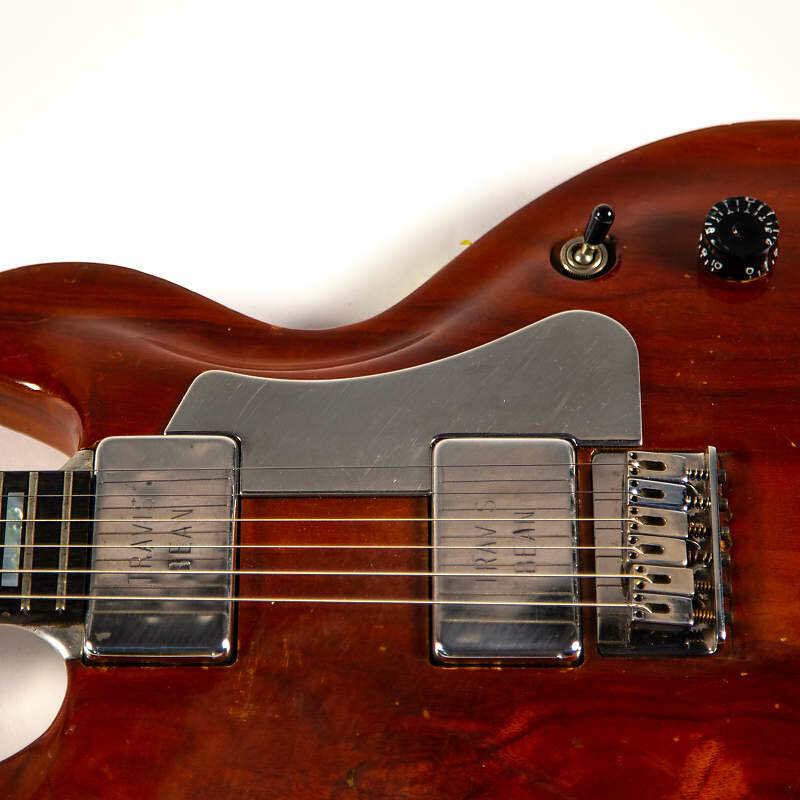 The aluminum center section ran through the instrument body, with the pickups directly mounted to the aluminum. 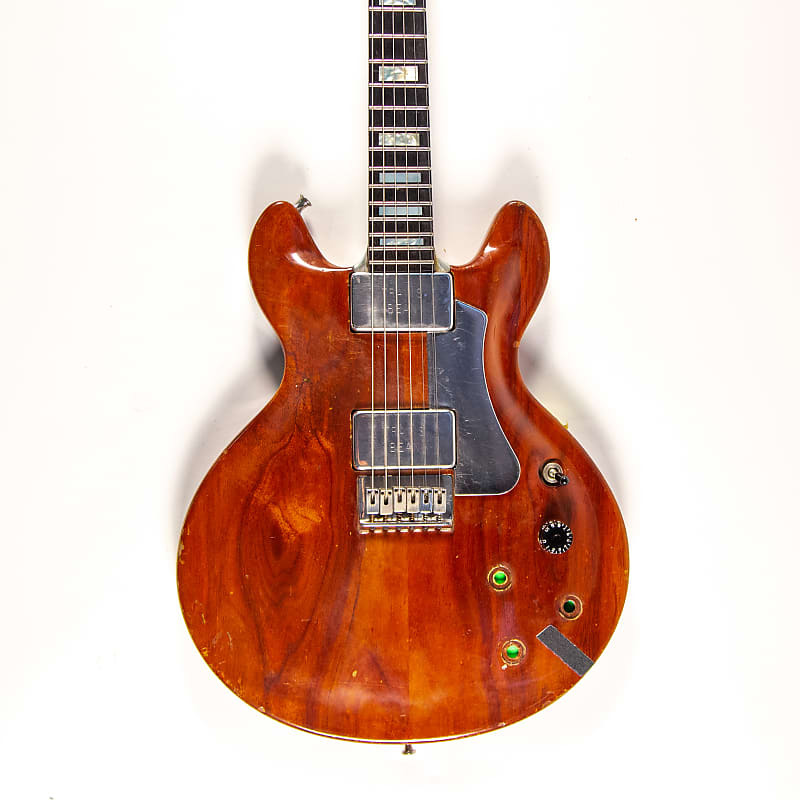 The majority of these instruments featured solid koa wood bodies and humbucker pickups. 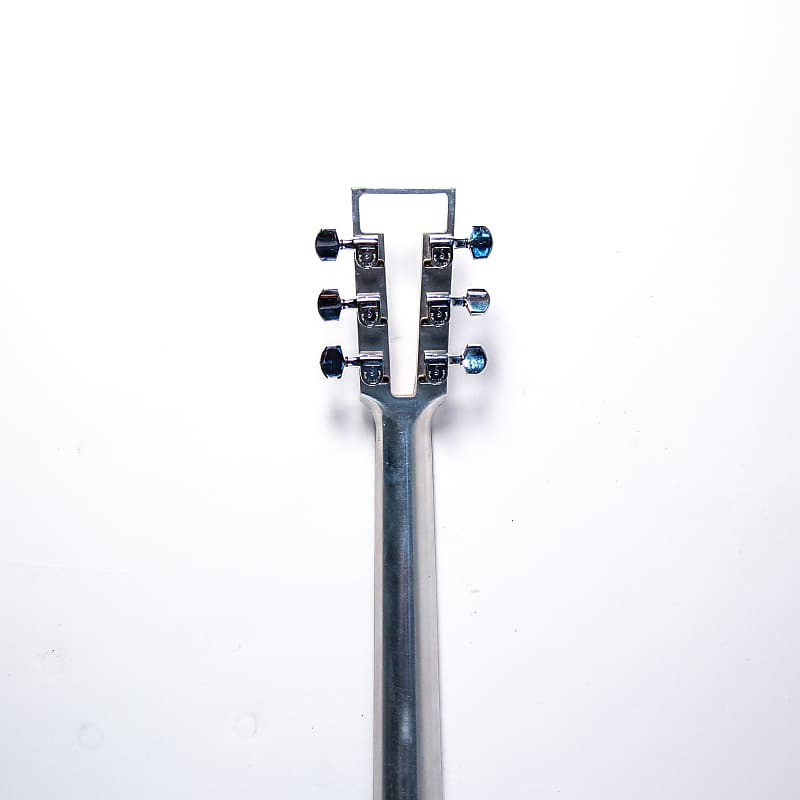 Though praised for their sound, the use of aluminum necks also made Travis Bean guitars heavier than other electric guitars. 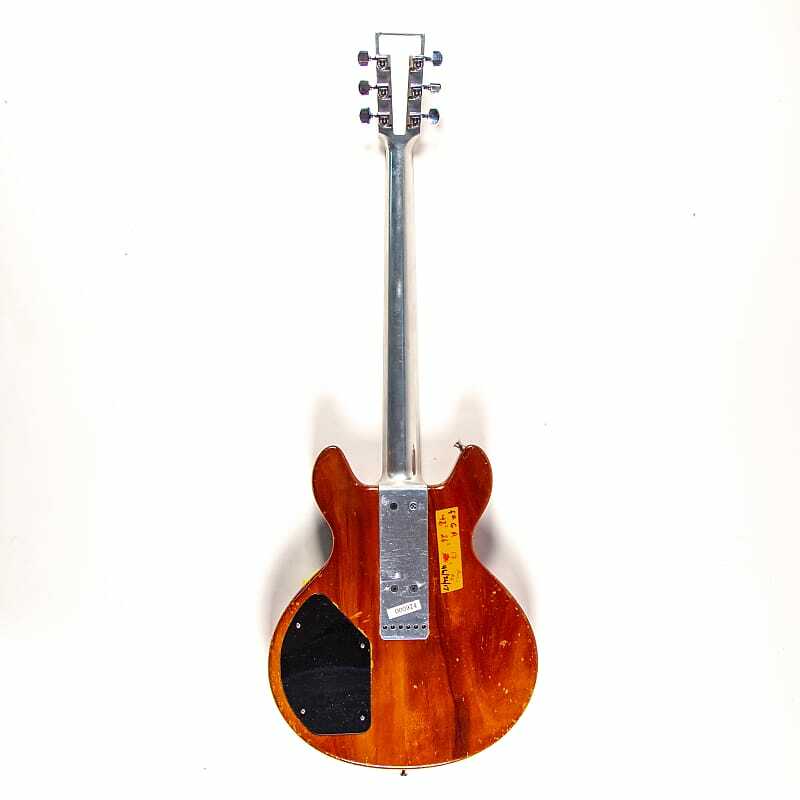 Models included the Artist, Standard, Wedge (rare), and TB500 (rare) with single coil pickups. 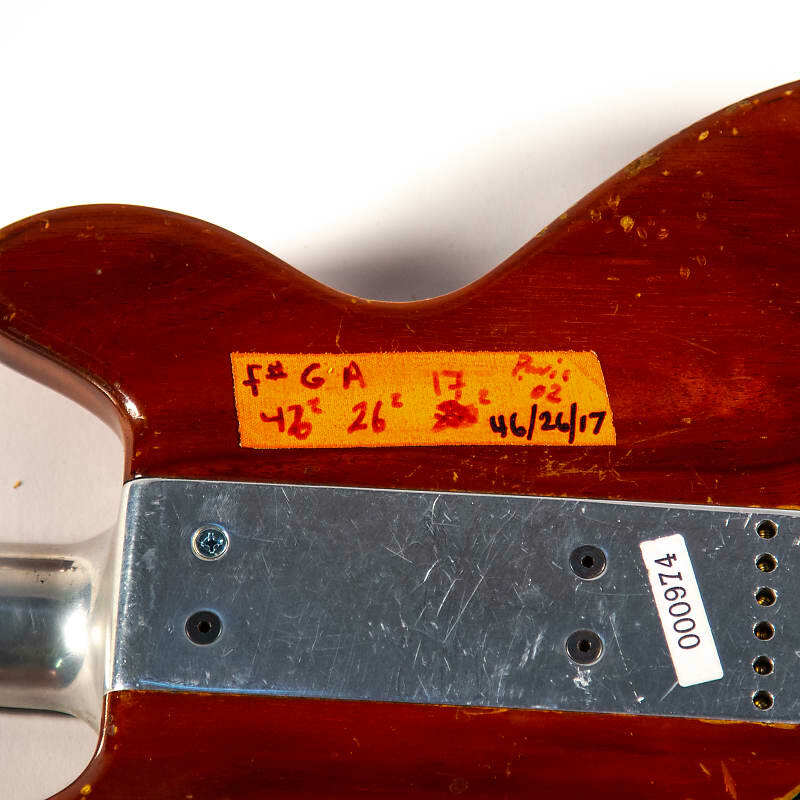 IMPORTANT NOTE FOR BUYERS PURCHASING FROM OUTSIDE OF THE UNITED STATES: Please be advised that due to CITES regulations enforced by the Fish & Wildlife Administration in 2018 - An additional delivery time of up to 4 weeks may be enforced because of the Rosewood used on the neck of this guitar. Buyers will need to file for a CITES import from their local customs office prior to shipment. Buyer be advised. 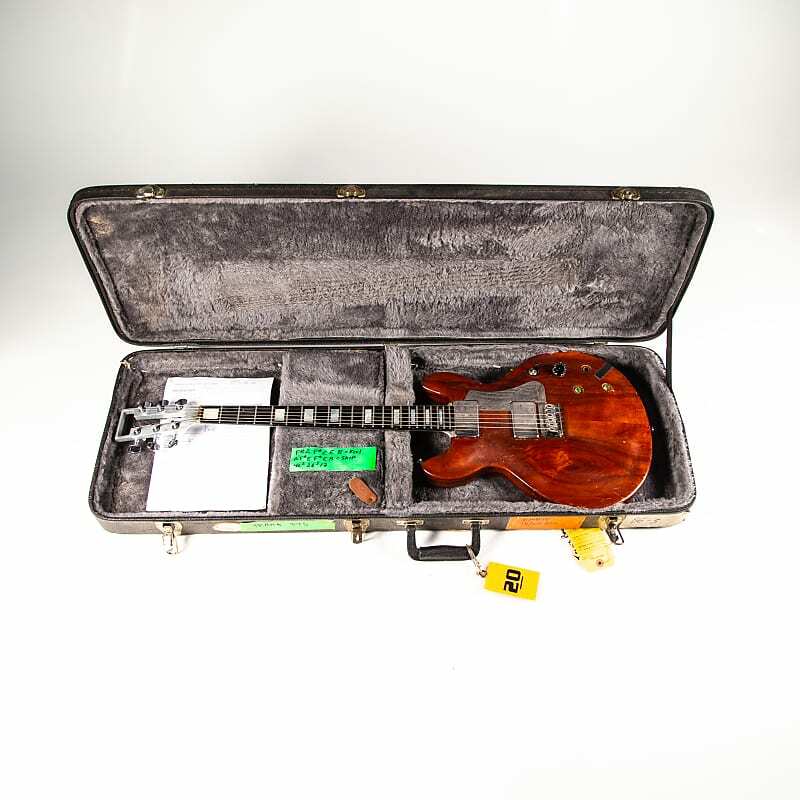 NOTES: One of several Travis Bean Artist guitars Lee owned, though this one was not nearly played as often as the "Target" one. 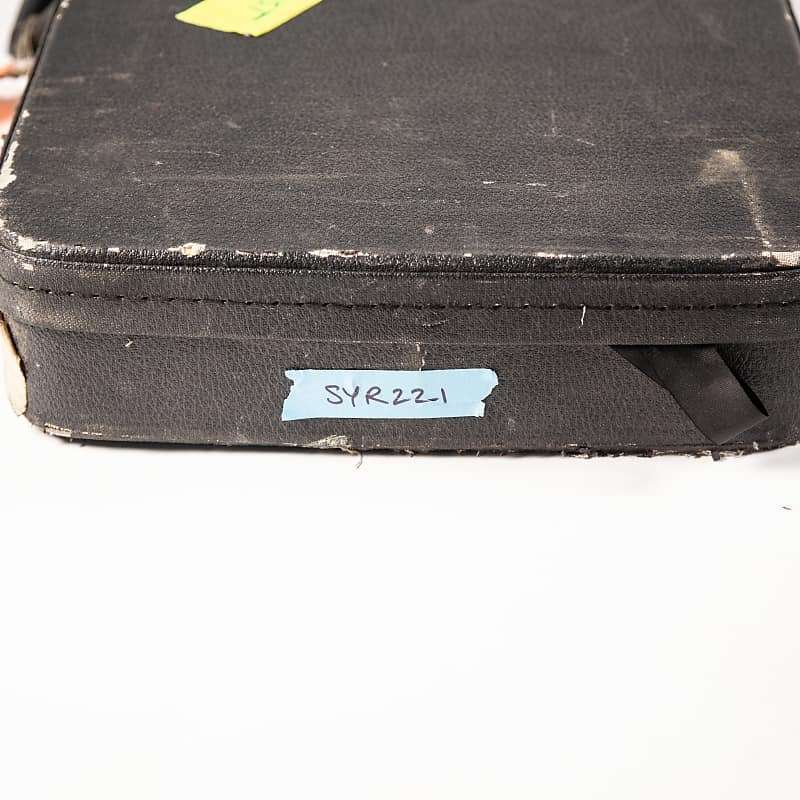 It was, however, also stolen in July 1999. HOWEVER! 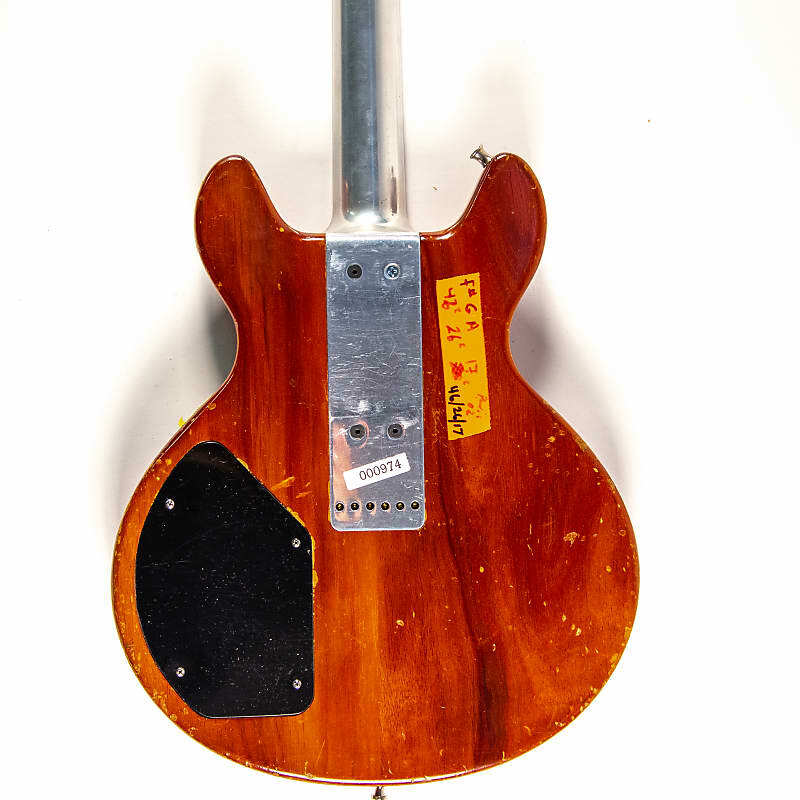 -- in early 2002, this guitar was discovered at an auction and purchased back by Sonic Youth, making it the first guitar (of 6 so far) to have been recovered from the '99 theft! Listed as "TRAV2" & "WOODY" on '95 set lists. Serial: 102. Markings. Gaft tape. 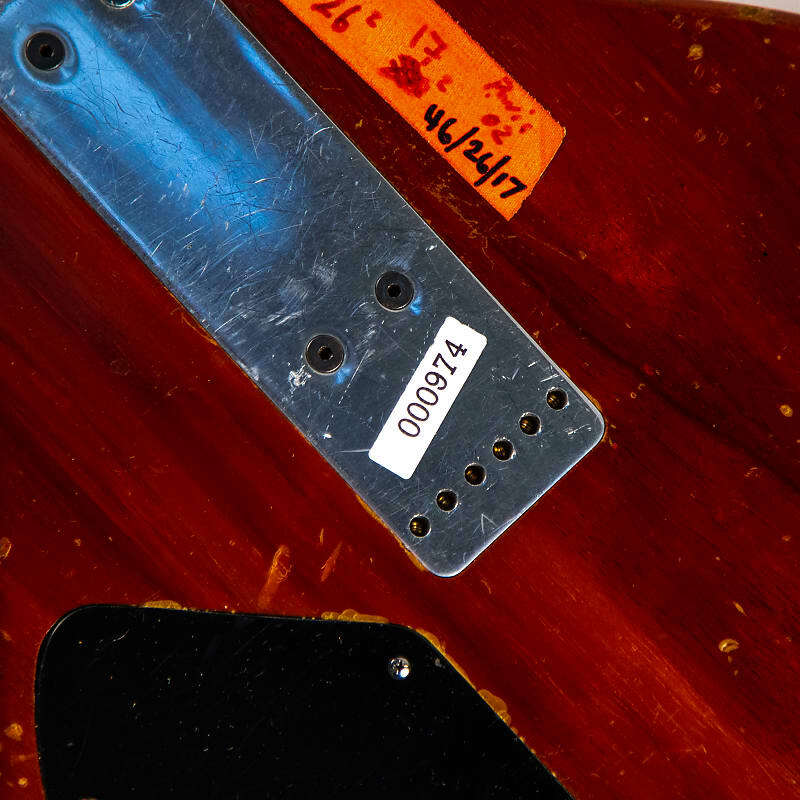 All tone electronics removed. Volume pot is a little scratchy but settles in nicely. 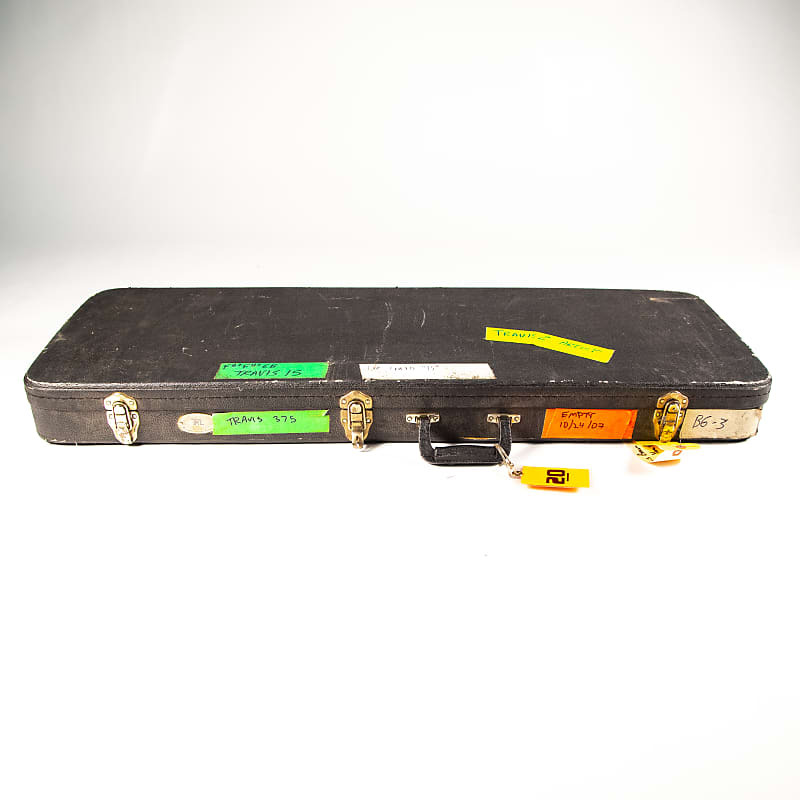 All pieces of gear in the Official Sonic Youth Reverb Shop ship fully insured with delivery confirmation and include a signed and embossed Certificate Of Authenticity with signatures from all four original members of Sonic Youth. All items ship fully insured with delivery confirmation. No exceptions. Buyers outside of the US should note that import taxes and in some cases CITES certification are subject to apply on purchases made in this shop.